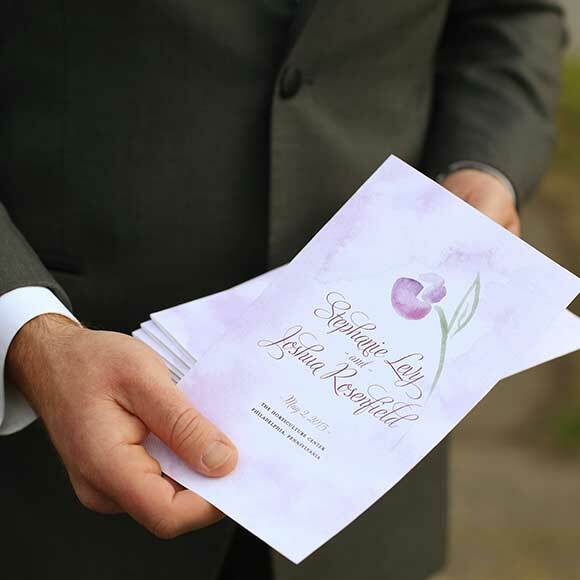 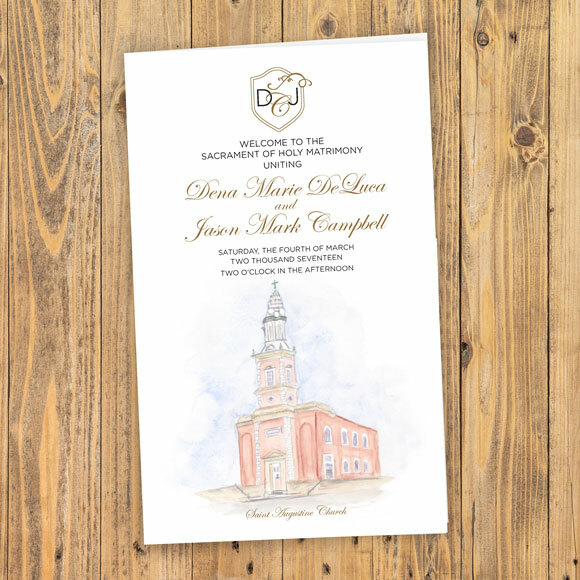 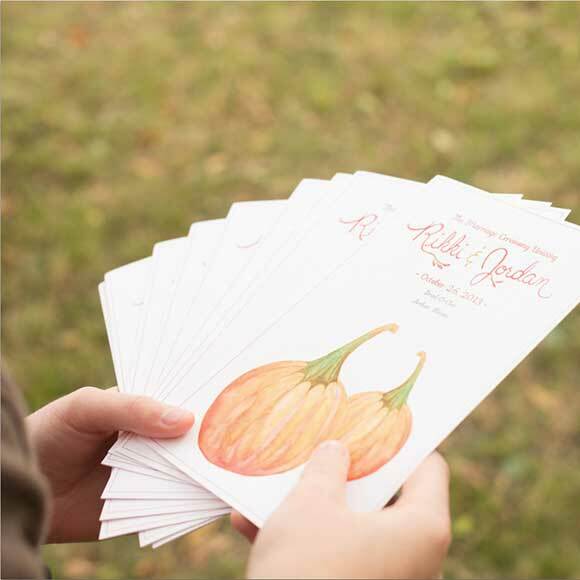 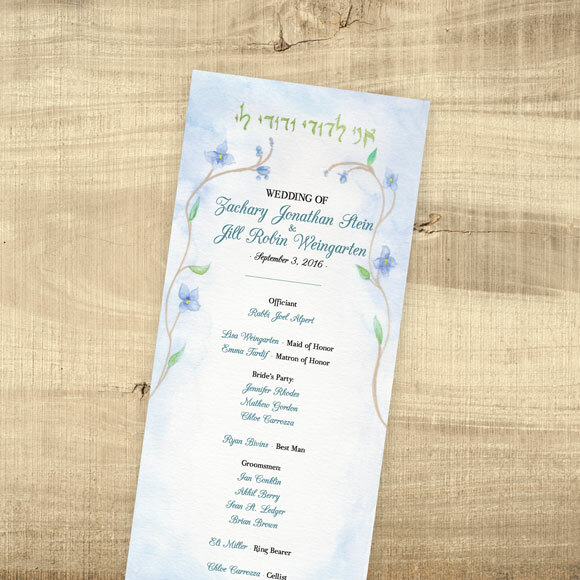 Ceremony programs are the one thing your wedding guests will be grasping at during your entire wedding ceremony. 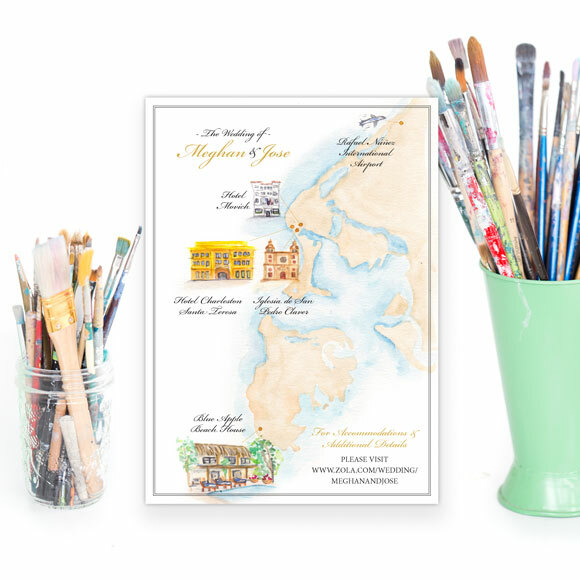 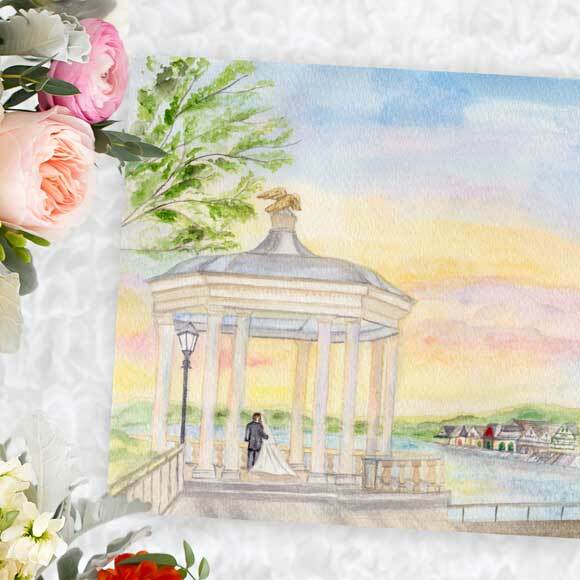 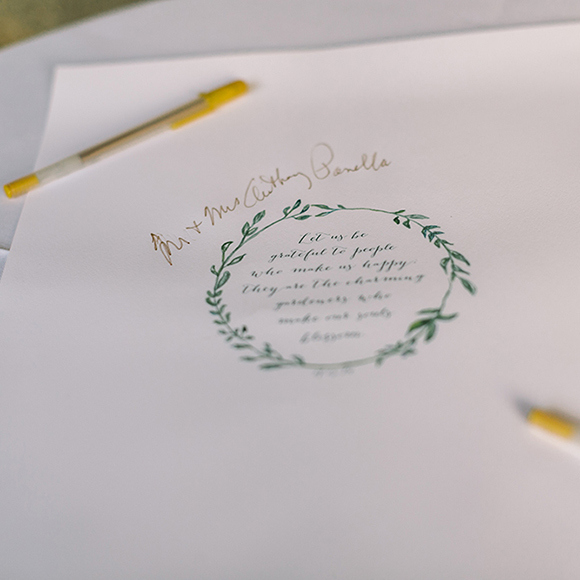 Make it a beautiful piece of work by working with the artist at Hand-Painted Weddings, to create your very own ceremony programs. 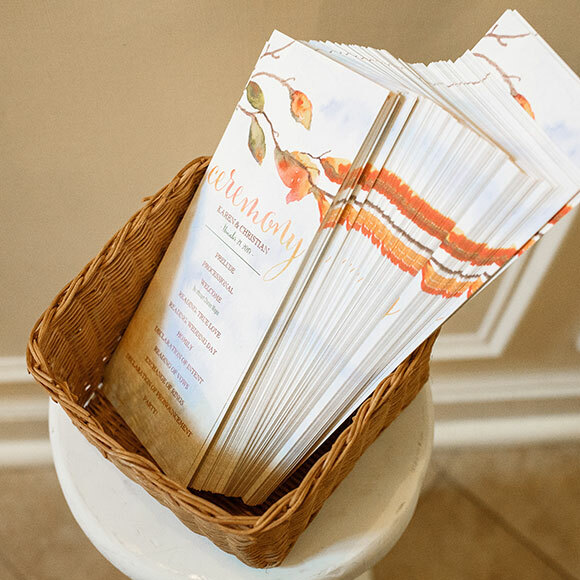 Coordinate colors and styles in your program with your wedding ceremony venue details, bridesmaid dresses, bouquet flowers, etc.